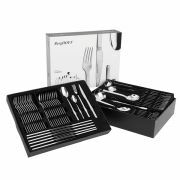 Every home needs a decent kitchen cutlery set; why not buy the ideal set for your kitchen from ShopCookware? 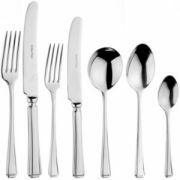 For every budget and for every household we have the cutlery to suit your needs. 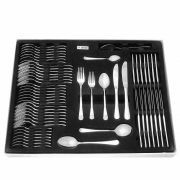 Polished and presentable cutlery not only looks incredible when presented correctly, but it serves the all-important use of keeping your dining requirements neat and tidy. 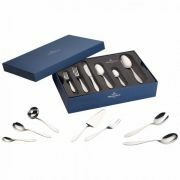 Our cutlery also makes the ideal gift, suitable for gifting at any wedding, anniversary or celebratory event. 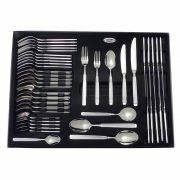 Not only that there are so many different styles now available there is something for everyone. 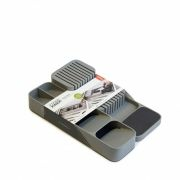 Embossed, traditional and even coloured. 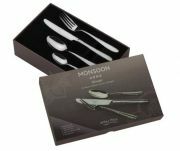 Cutlery is truly the gift that keeps on giving, and will hold a special place in your kitchen. 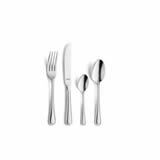 Cutlery can say a lot about your style. 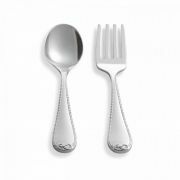 There is such a vast variety of patterns and designs becoming available and once again we are spoilt for choice. 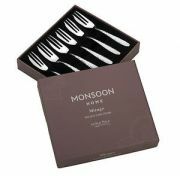 Monsoon ranges by Arthur Price and chic patterns from Viners are the statement staple on your table. 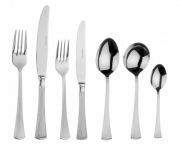 Textures, patterns and colours are making a comeback with golds, titanium blacks, and geometric designs. 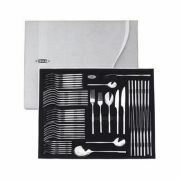 The best Cutlery sets can be found at ShopCookware. 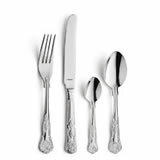 See above and decide which set best suits you. 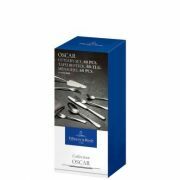 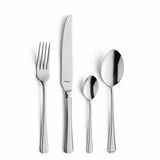 From the finest sterling silver from Villeroy & Boch cutlery, Stellar cutlery, Viners, to Arthur Price dinner set, we have the kitchen cutlery to suit you. 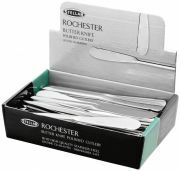 Choose well, as the cutlery that you select will need to last for many years in any household. 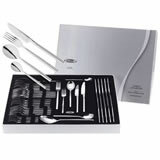 Choose us for the very best in kitchen utensils.